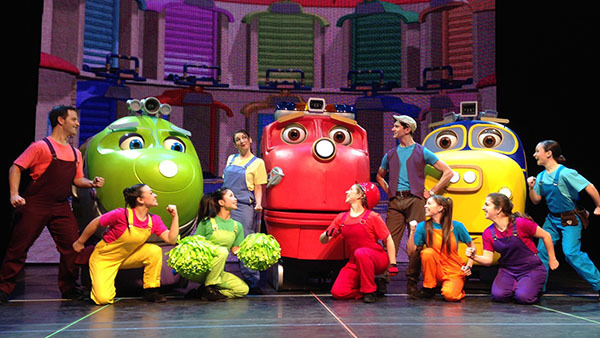 We are very proud to be a financial investor in the North American Tour of Chuggington Live! The Great Rescue Adventure being produced by Life Like Touring. 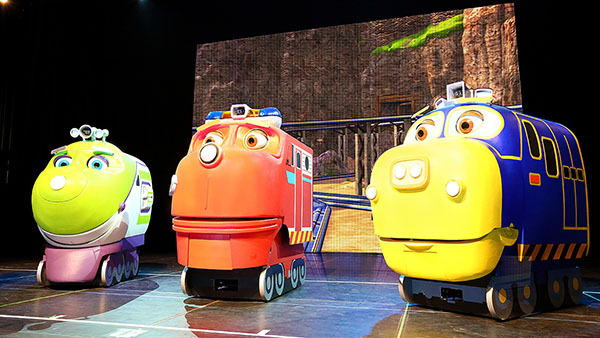 Join Wilson, Koko and Brewster on the most traintastic day ever in CHUGGINGTON LIVE! The Great Rescue Adventure. The trainees have started their Advanced Training, and are eager to master their new roles that test courage, speed, and determination. When Koko finds herself in trouble at Rocky Ridge Mine, it's up to her friends to help her. Do the trainees have what it takes to put their newly learnt skills into practice? Can Wilson come to Koko's rescue and fulfill his dream of becoming Chug Patrol hero? 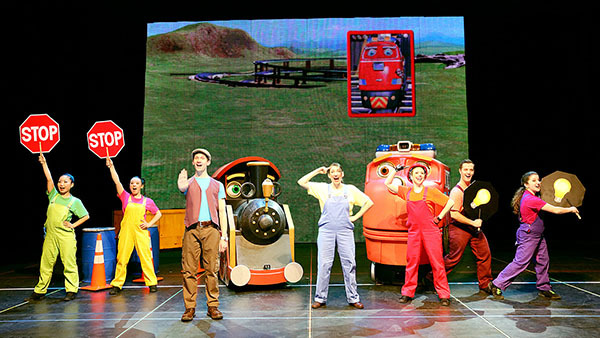 CHUGGINGTON LIVE! is a musical featuring many new songs alongside hit songs from the TV series. 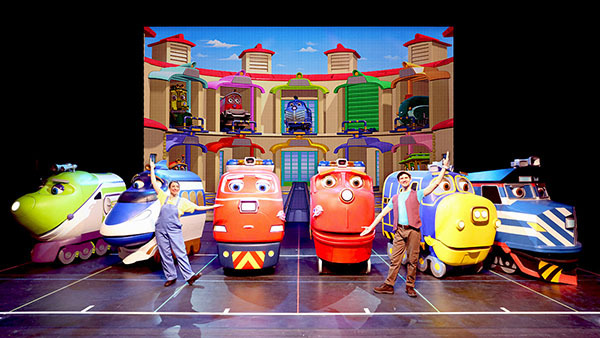 The show features beautifully designed Chuggington train carriages live on stage! Coming to life with working mouths, eyes and plenty of traintastic action, these characters will thrill train lovers new and old. The backdrop for the live show is a video wall featuring animated interactive backgrounds to the live stage action.